„… brilliant, delicious and impressively structured“ for SANTORINI ASSYRTIKO GRANDE RESERVE, the only Grande Reserve version available in the market by SantoWines. The complexity of the wine made by 100+ year-old Assyrtiko vines, matured for 12 months in French oak and further cellared for a year before release was awarded with 95 points for the 2014 vintage that is currently in the market. 94 points -the second higher score of the tasting- was given to SANTORINI VINSANTO 2010. And since „… the most important thing with any Vinsanto is how the acidity cuts the sugar“… the label of SantoWines is, according to Squires, „pretty gorgeous„. The extraordinary ratings by the esteemed WINE ADVOCATE is yet another proof of the far-sighted and consistent work by SantoWines that celebrates its 70th anniversary this year, and the dedicated team of oenologists headed by Nikos Varvarigos. 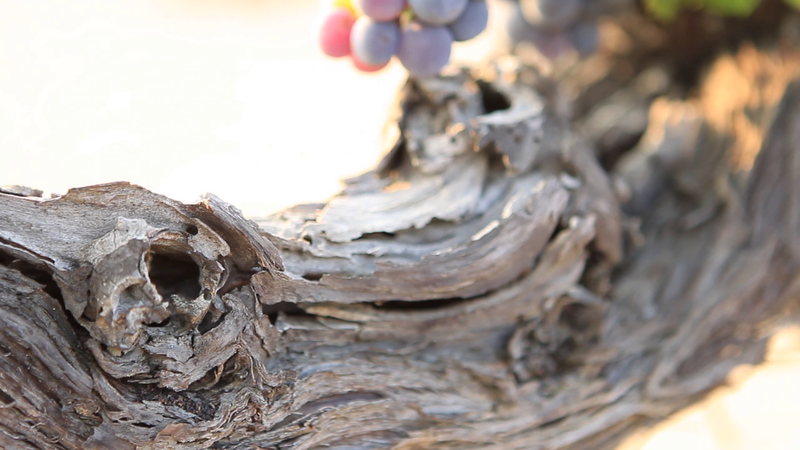 The goal remains solid: the preservation of the authenticity of the Santorinian vineyard and the promotion of highest quality wines, worthy of a long-standing, unique tradition of the island’s vine growers. SantoWines portfolio is distributed by TSANTALI.